We pin a lot of hopes and ambitions to Visa applications. After all, a successful application can be the start of an exciting new chapter to your life in Canada. That’s what makes a visa application refusal all the more frustrating. However, feeling discouraged isn’t always as warranted as it may seem- There are options available. There are three main categories of options after a Visa application has been denied: appeals, reconsideration and re-applying. The type of Visa refusal will determine weather or not you are a good candidate for an appeal. 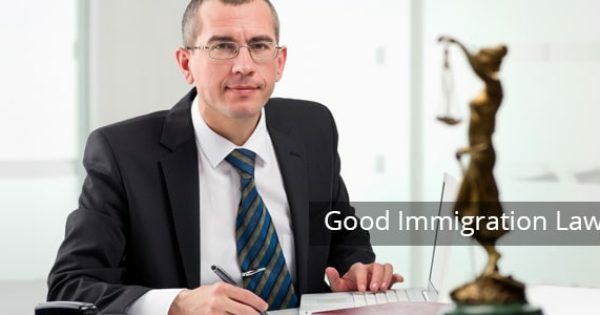 An appeal may be a viable option if you and your immigration lawyer believe that the immigration officer made an incorrect decision when they refused your application. The main type of appeal is made in through Judicial Review in the Federal Court of Canada. In these cases, it is your aim to show that the decision-maker either acted against the law, unfairly, or outside of their jurisdiction. There are deadlines associated with this kind of appeal, depending on your location. If your initial refusal was inside Canada, you must appeal within 15 days. If you refusal was made outside Canada, you have 60 days. The other type of appeal is to the Immigration Appeal Division (IAD). In most cases, the IAD sees cases relating to permanent residents and refugees, not Visa applicants. 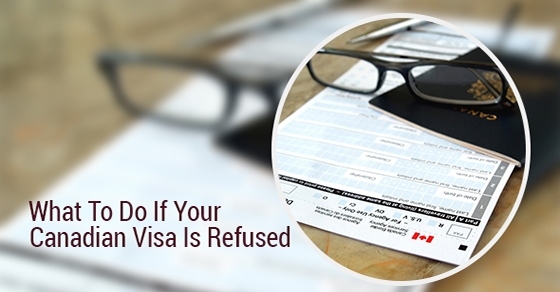 However, if your Visa application was sponsored by a citizen or permanent resident and their sponsorship application was refused, they may appeal to the IAD. 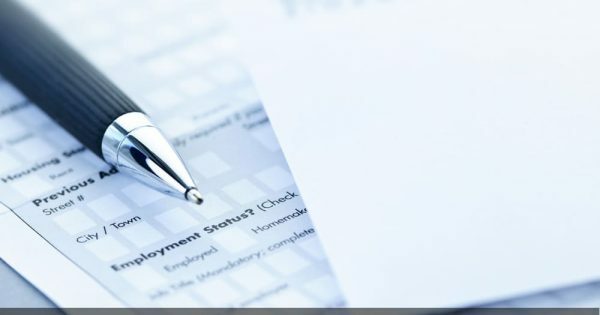 In situations where your application was refused due to insufficient or misunderstood information, you may be able to request reconsideration. You will need to submit any additional or clarifying information to respond to the reasons the decision-maker cited in their refusal. Similarly to requests for reconsideration, you may be able to submit additional or clarifying information with a completely new application. This is also a good option if your personal situation has changed in the time since your initial application. Again, it is useful to look at the reasons cited in your refusal and think of ways you can reinforce those areas of your application. For example, if you failed to convince the immigration officer that you would be able to support yourself financially, did you overlook any sources of income or support or find new sources since then? Whatever the reason for your refusal, it is important not to lose heart. There are often many options available. Talk to your immigration lawyer to figure out the best approach and best strategy for your case.